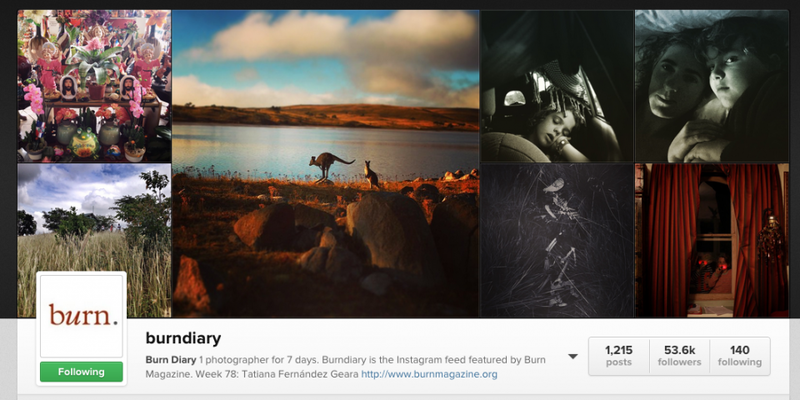 This week I’ll be taking over the @burndiary Instagram feed, which is part of Burn Magazine (curated by Magnum photographer David Alan Harvey.) Each week a different photographer from any part of the world takes over and keeps a visual journal of their day to day life. It’s my turn this week from Dominican Republic. Follow me!